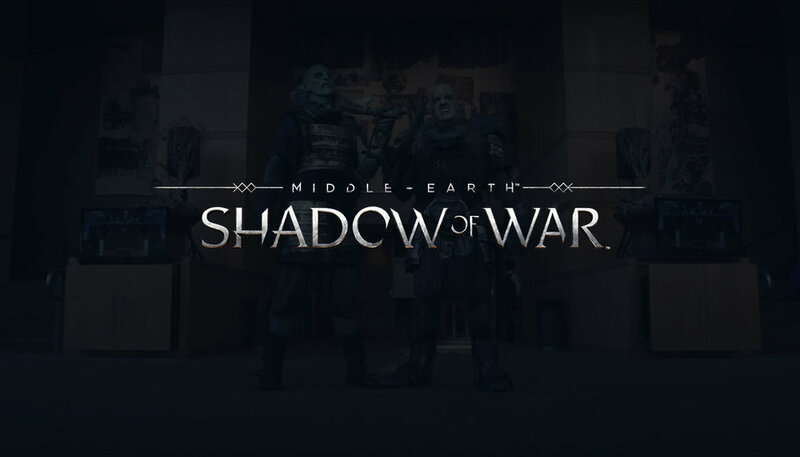 Middle-Earth: Shadow of War is an action role-playing game where Talion, the main character, battles with Orcs and ultimately has an option to either get them to join his army or eliminate them from the battlefield. What better way to get to know these Orcs then by sending two of them to PAX West in Seattle. When I had the opportunity to edit this piece, I knew these strangers were perfect for an 80s-style sitcom intro.